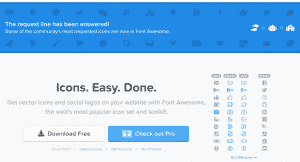 Font Awesome is an open source icon and logo library that you can include in any website. The syntax to implement any icon is simple and can be resized and styled as needed. All the icons are inserted using just a CSS class name in an HTML file. 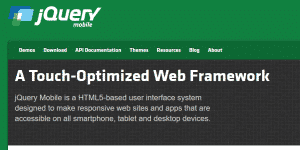 jQuery mobile is an open source, touch-optimized web framework for Smartphones & Tablets. 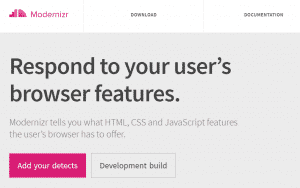 Modernizr is an open source library that allows developers to write code based on a web browsers features. 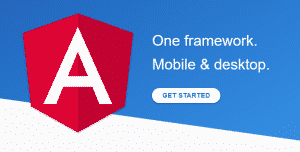 This makes it easier for developers to address problems for users using older browsers with the latest web applications. 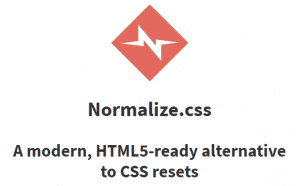 Normalize.css is a small CSS file that provides better cross-browser consistency in the default styling of HTML elements. 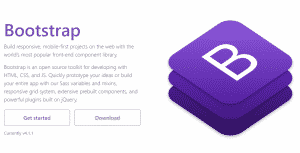 This library is included as a part of the Bootstrap distribution. 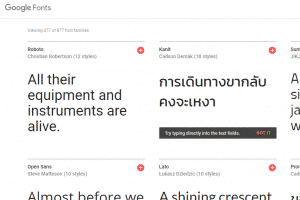 Google Fonts is a catalog of free and open source web font types. 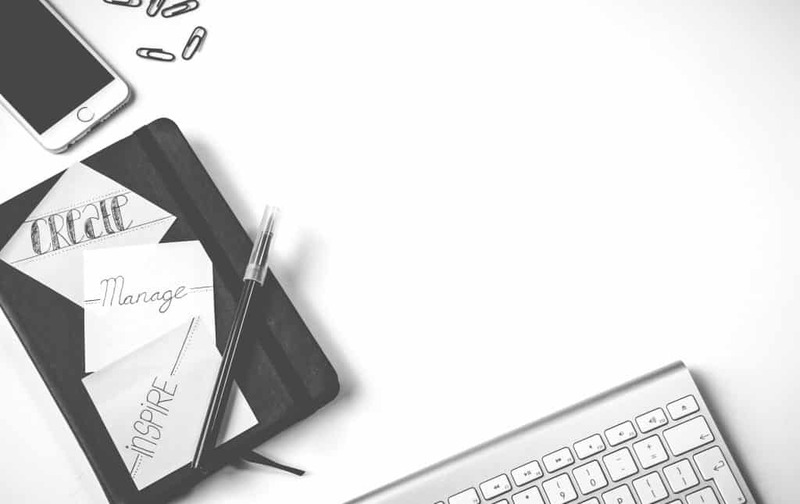 These fonts help web sites perform better due to a small file size and safe web caching technology. 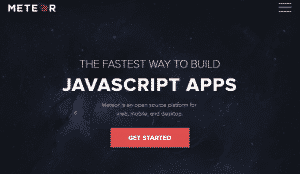 Many of these resources for web developers are used for most of our projects. 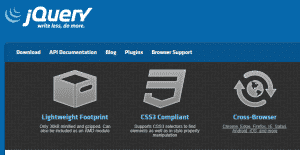 These resources allow us to develop high performance web applications and web sites much faster. However, if you have any favorite resources for web developers, please leave us a comment.